Beholder is an indie hit that released back in 2016 that has players controlling a landlord in charge of a large apartment complex and tasked with spying on the residents for a totalitarian government. It was a difficult choice-based game that had players making difficult decisions relating to the people fighting against the government or protecting the protagonist's family. Recently, a short filmed was released that does the game justice. 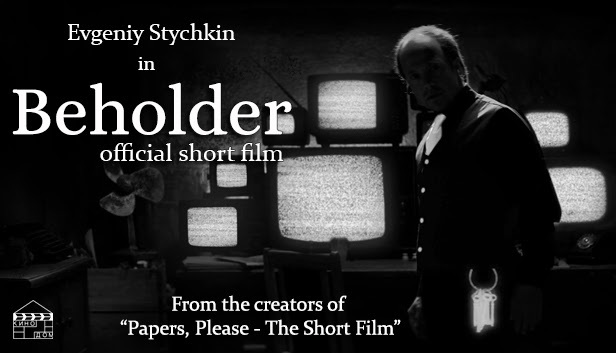 The film titled Beholder from KINODOM captures the atmosphere and tension of the world. Told entirely without dialogue and simply using actions to convey motives it's a gripping film that will make any fan of the series look on in joy. You can check out Beholder 2 now available for PC and Beholder for PS4 and PC.